An online XML sitemap generator creates an XML sitemap with internal links on a search engine web page, such as MSN, Google, and Yahoo web pages. Through sitemaps, you can inform the search engines about web pages that are available for crawling. This protocol was created to allow search engines to crawl websites more efficiently. Sitemaps are also referred to as URL inclusion protocols since they tell search engines what to do and where to crawl. Then again, the robots.txt file is recognized as an exclusion protocol because it tells search engines what to do and where not to crawl. In their simplest forms, sitemaps are documents that list all the URLs of websites that owners want to be crawled onto. Such documents provide more information, including the date that the page was last modified, whether or not the page has to be prioritized over others, and how frequently a page might change. You can use an online XML sitemap generator to create special sitemaps for every type of content. For instance, there could be a sitemap for videos and another one for blog posts. Keep in mind that sitemaps are very important because they enable search engines to navigate websites more quickly and more easily. When this happens, your content can be easily indexed by the search engines. You can think of a website as a structure or building and the sitemap as a blueprint. This blueprint is necessary because it tells the search engines exactly where things can be found. If you want to use your online XML sitemap generator to create a sitemap for a content website, you can generate sitemaps automatically. If your content website is small, there is no more need for you to enter each and every one of the URLs from your website manually. Choose an online XML sitemap generator that lets you define how frequently your web pages are updated as well as what modified date is used. After you create a sitemap using the online XML sitemap generator, you should upload it to your domain’s root. For example, you can use www.Yourdomain.com/sitemap.xml. Other online XML sitemap generator can have many limitations. For instance, you can only use five hundred pages. This amount may not be enough for you. In addition, an online XML sitemap generator has the same frequency change for every URL. Obviously, this is not ideal for websites that publish content on a weekly basis. 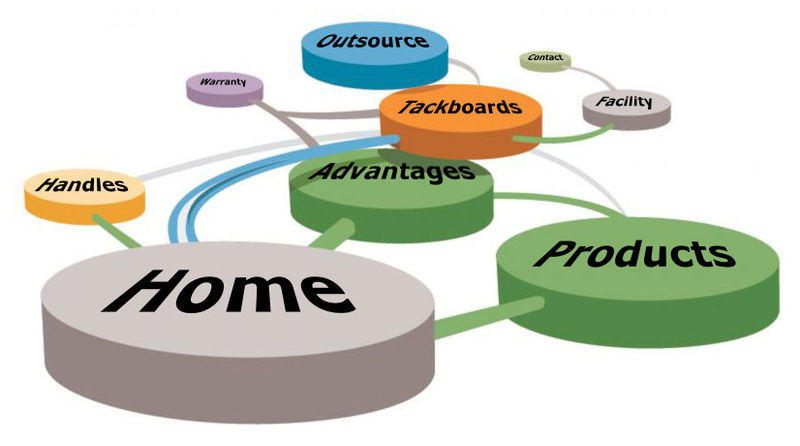 You may wish for your homepage to be spidered more often than any other web pages. When it comes to creating sitemaps for a WordPress website, there are plenty of sitemap plugins you can choose from. These include Better WordPress Google XML Sitemaps, Google Sitemap, and XML and Google News Sitemaps. You may want to consider using one of two plugins when you create a sitemap for your website using an online XML sitemap generator. However, if you are already using the plugin WordPress SEO by Yoast, you may want to use an online XML sitemap generator that is built into the plugin. Otherwise, you may want to use Boost SEO XML Sitemaps.